SKU: N/A. 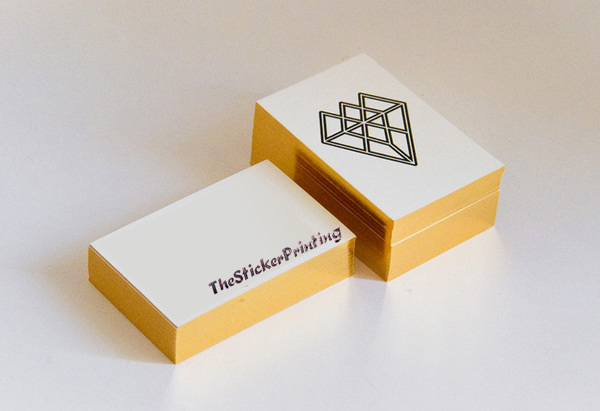 Tags: Business Cards, Business cards printing, Business Cards Printing Adelaide, Business Cards Printing Albany, Business Cards Printing Albury, Business Cards Printing Australian Capital Territory, Business Cards Printing Ballarat, Business Cards Printing Bathurst, Business Cards Printing Bendigo, Business Cards Printing Bowral, Business Cards Printing Brisbane, Business Cards Printing Bunbury, Business Cards Printing Bundaberg, Business Cards Printing Busselton, Business Cards Printing Cairns, Business Cards Printing Canberra, Business Cards Printing Coffs Harbour, Business Cards Printing Darwin, Business Cards Printing Devonport, Business Cards Printing Dubbo, Business Cards Printing Geelong, Business Cards Printing Geraldton, Business Cards Printing Gladstone, Business Cards Printing Gold Coast, Business Cards Printing Hervey Bay, Business Cards Printing Hobart, Business Cards Printing Kalgoorlie-Boulder, Business Cards Printing Launceston, Business Cards Printing Mackay, Business Cards Printing Melbourne, Business Cards Printing Mildura, Business Cards Printing New South Wales, Business Cards Printing Newcastle, Business Cards Printing Northern Territory, Business Cards Printing Nowra, Business Cards Printing Orange, Business Cards Printing Perth, Business Cards Printing Port Macquarie, Business Cards Printing Queensland, Business Cards Printing Rockhampton, Business Cards Printing Shepparton, Business Cards Printing South Australia, Business Cards Printing Sunshine Coast, Business Cards Printing Sydney, Business Cards Printing Tamworth, Business Cards Printing Tasmania, Business Cards Printing Toowoomba, Business Cards Printing Townsville, Business Cards Printing Traralgon, Business Cards Printing Victoria, Business Cards Printing Wagga Wagga, Business Cards Printing Warragul, Business Cards Printing Warrnambool, Business Cards Printing Western Australia, custom business cards printing, custom folded business cards printing, die cut business cards printing, full color Business Cards, standard business cards printing, business cards printing services, business cards printing wollongong. 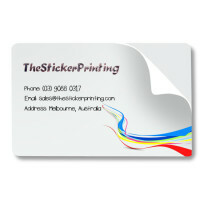 Business Card keep vital importance for any business as they represent your business to client’s at a glance. 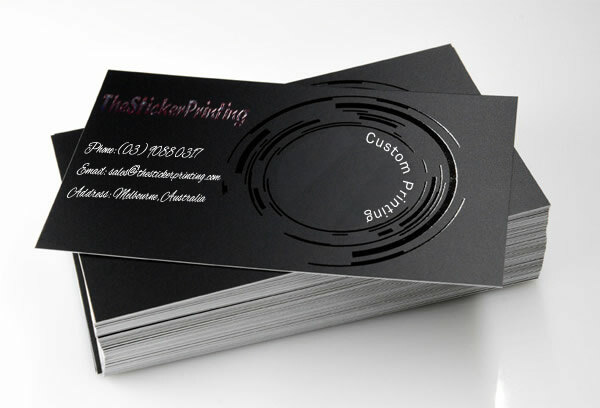 There are several effects and certain different types of card stocks being offered for printing your business cards. 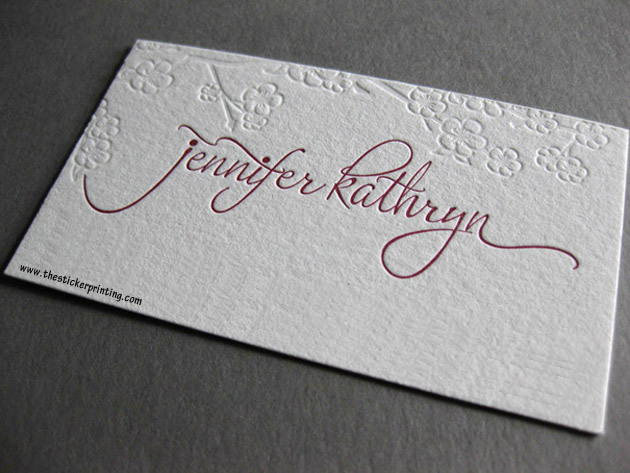 You can use standard card stock starting from 300GSM or ultra thick 600GSM card stocks in smooth white or fancy textures as well. 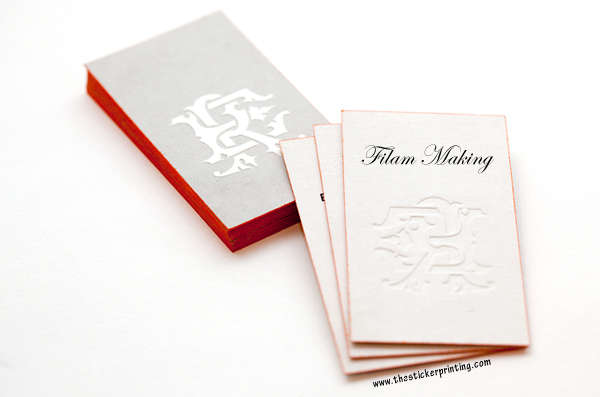 Special effects like foil stamping, embossing, debossing spot UV and edge painting can make your business cards look fancier. 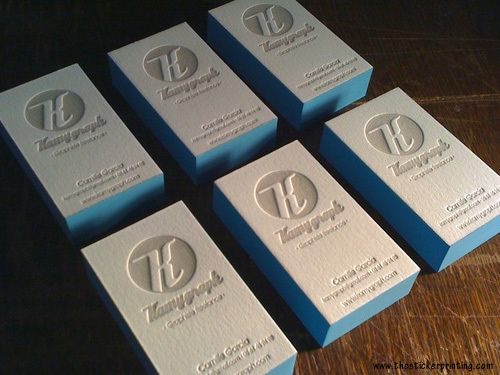 Do you know why every business owner should recommend for quality business cards for their staff? 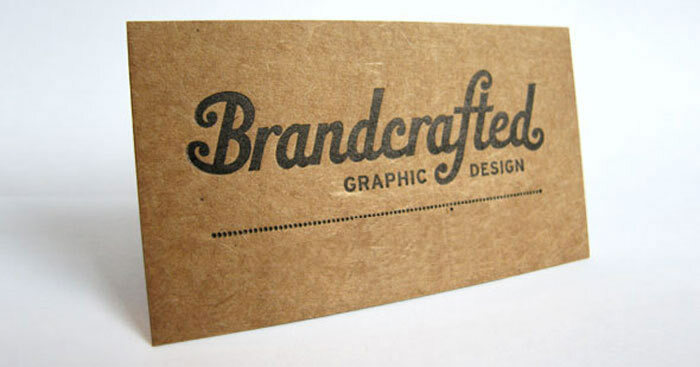 It is only because business card plays a significant role in conducting a trade or a transaction. 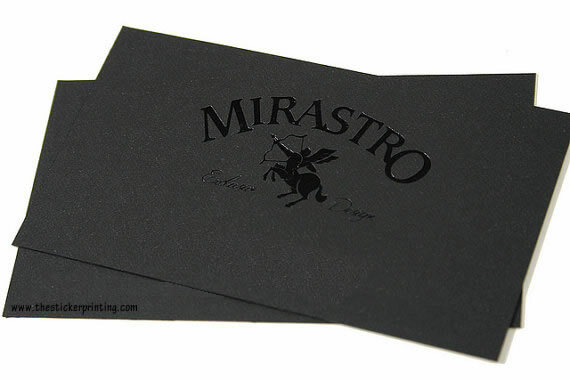 While staying in touch with any customer or clients, one can provide their quality cards which in turn help company a lot. Let us look how? 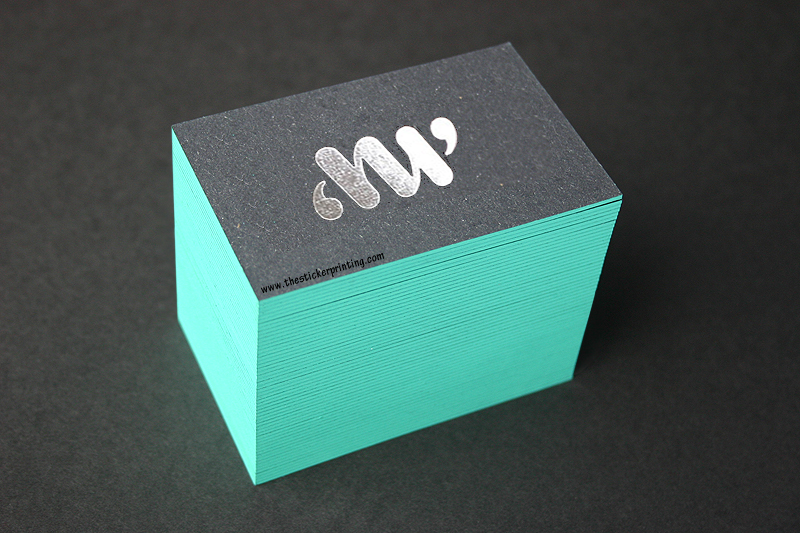 Having business cards for companies reflects a great professionalism that will help customers to rely on their services and hence it will also serve a great impact on its result. Although they do not close the sales, but definitely they play a significant role in attracting clients and thus lead to sales. 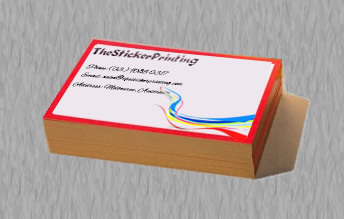 Business cards are very easy to carry and hence they can be used easily at any time. 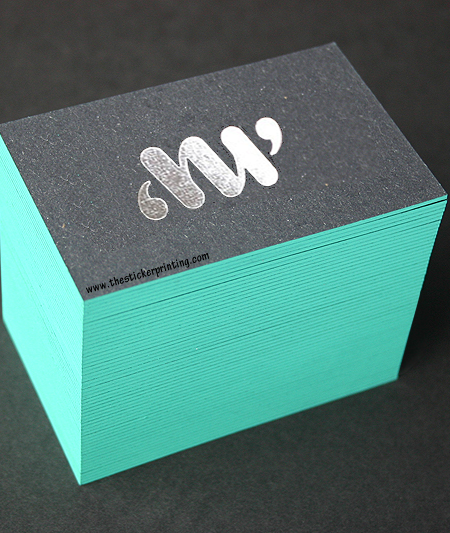 While giving business cards to anyone, you are not only giving information about you but indirectly you are also advertising your business. 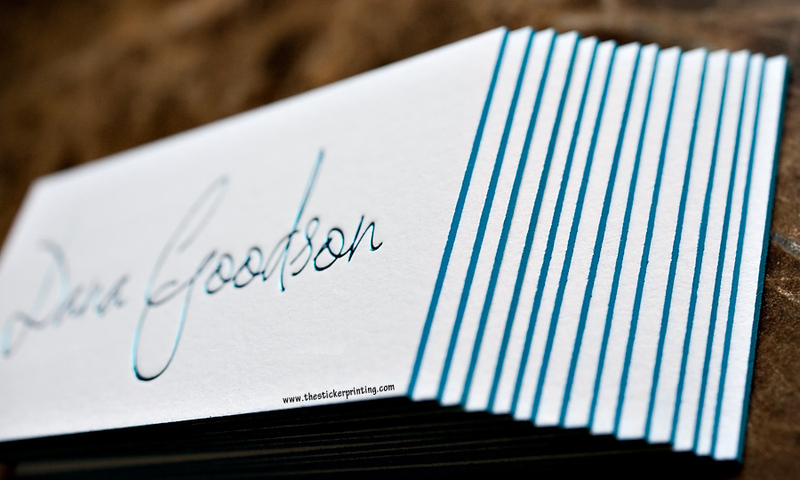 Business cards play a significant role in memory to add or restore information about you and your organization. 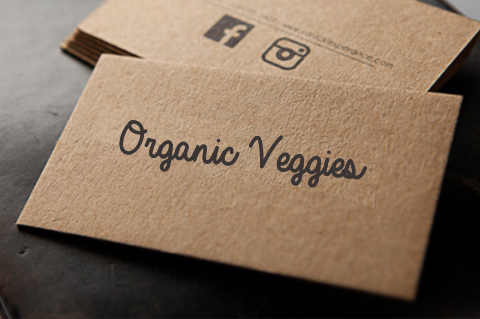 It works effectively in branding your business and can work for 24 hours a day without any complain. 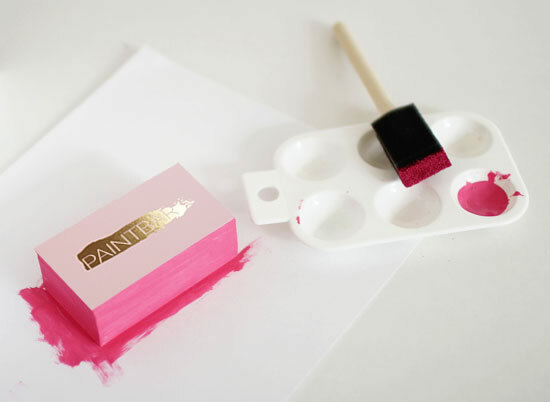 Moreover, they can be made even at a very small budget, thus leaves no burden on the pocket of the firm and provide quick access to stay in touch with the company. One should have a clear resolution picture in order to obtain the best results. Moreover, one should also focus on its main features and take in the best features for a quick sale. 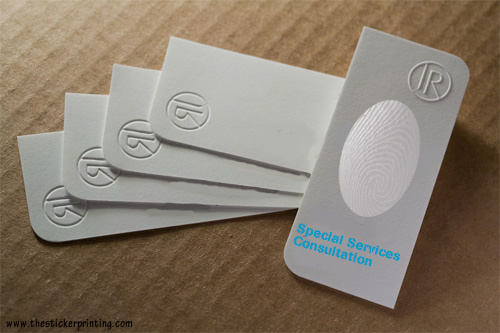 Following these steps and having the services of a quality printing service provider like “ The Sticker Printing”, will create your company to stand out different from their competitors and will become highly known throughout the area. 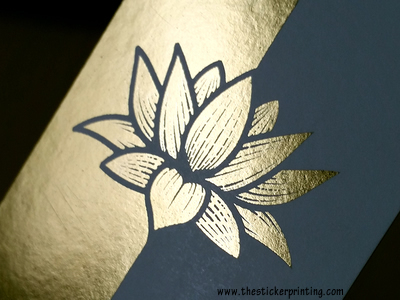 Over the past several years, The Sticker Printing is a leading online printing organization comes up with the latest techniques to make your cards more attractive and eye catchy. 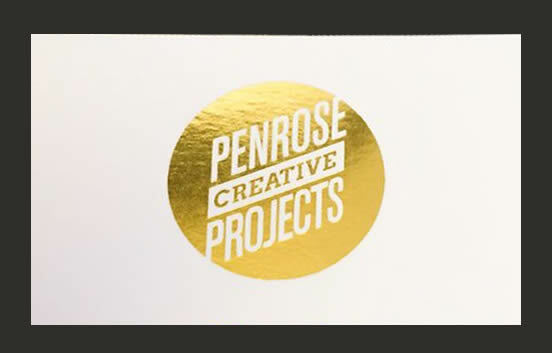 The sizes which we offer for the business cards include 50mm x 90mm Standard, 25mm x 90mm Slim, 50mm x 50mm Square, 90mm x 90mm Jumbo and Custom Sizes made up of high quality paper types to serve you in a better and professional manner. 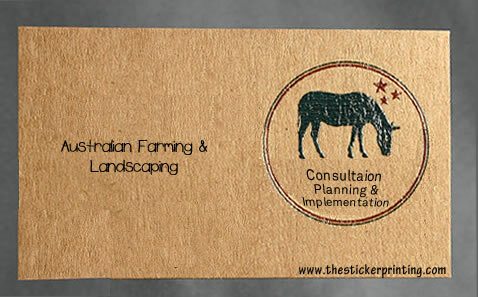 Our main aim is to help your business so that you could lead a hassle free life.